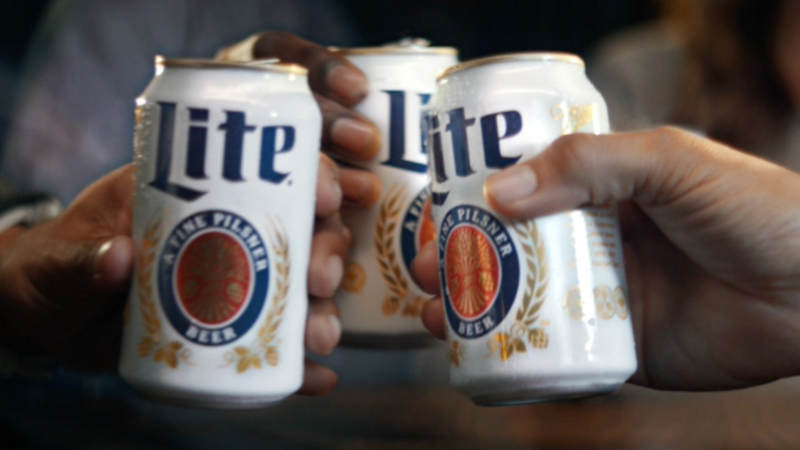 In 1975, we brewed the first light beer that didn’t compromise on taste. And we’ve been doing it ever since.  Miller Lite is the original light beer, brewed to have more taste and only 96 calories. What’s It Take to Make Great Taste? 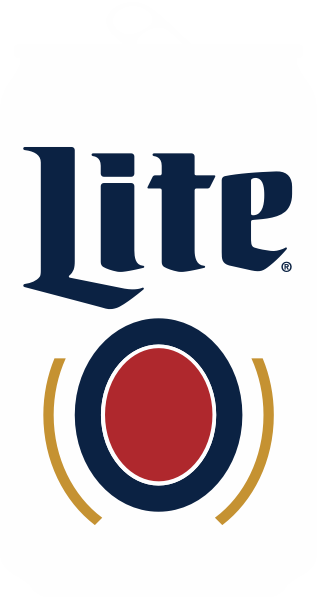 We brew Miller Lite with high quality ingredients: water, barley malt, yeast, hops, hop extract and corn syrup. 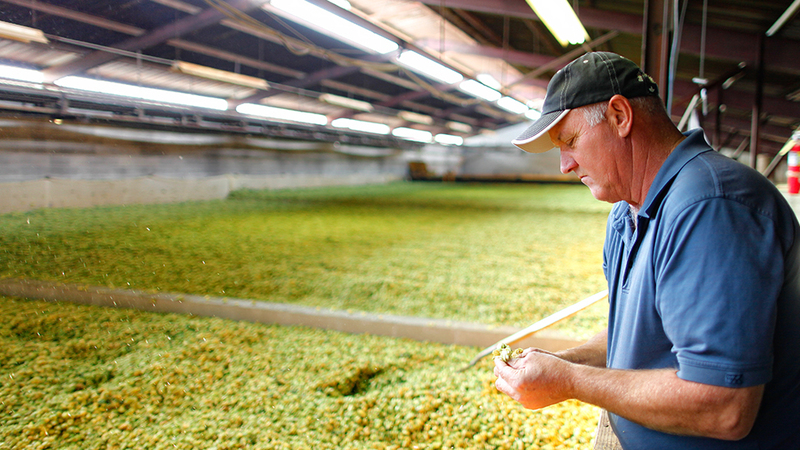 And if that’s what it takes to make a light beer that tastes great at only 96 calories, then we’re proud to tell you all about it. 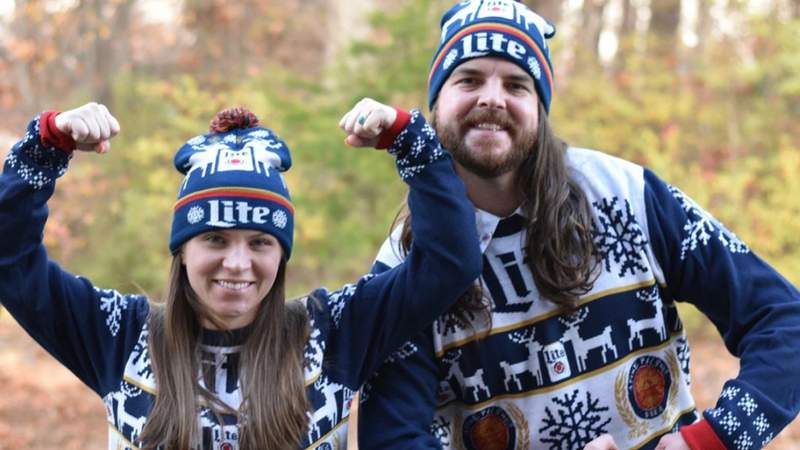 Show off your great taste with gear from Miller Lite.